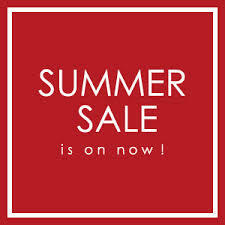 1: Find out about our summer sale. We are offering discounts of up to 80% off over 50 products. 2: Read some camping tips. 3: Find out all the newest products which have been added to the Purchase.ie range.